The Income Tax Department has started identifying the bank accounts which deal in high value transactions. These bank accounts are going to come under the radar from now on. Anyone who has high value transaction can check whether their bank accounts are on the list in e-filing portal, under “compliance” section. So if you are a PAN holder, you will have to submit your response online. This has been in effect since 6th July, 2016. Now with the demonetization and black money drive, it has come to news that many people might actually be given an income tax notice. Today we are going to tell you not only how to see if you have high value transaction, but also how to reply to the Income tax notice if you get one. If you are depositing cash aggregate of which is Rs. 10 lakh then you will come under the radar. Same is the case if your credit card payments exceed Rs. 2 lakh per annum. Have you bought bonds or debentures worth Rs. 5 lakh or more? Then you might be in trouble. If you buy shares worth more than Rs.1 lakh then also there might be scrutiny of the same. Similarly, buying mutual funds worth Rs. 2 lakh or more will come under the scrutiny of Income Tax department. Even if you invest in Gold ETFs worth more than Rs. 1 lakh, you will be in a high value transaction list. Apart from this those who are investing in high value bonds worth Rs. 5 lakh or more are worthy of getting this. To verify that your account name does not fall under this category you will have to take care of these particular transactions made from your account, as mentioned above. How IT Department will find out about it? As per the rules of the government the banks are supposed to provide the information to the IT department. The account details are provided to the IT department and if any of these accounts seem to do any unscrupulous activity, they will be noted. The IT department presents an “Annual Information Report” or AIR which records such high value transactions of any account. 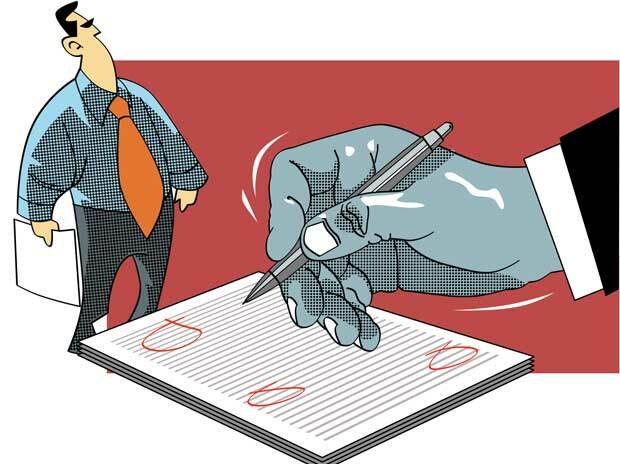 The banks have to prepare a report under 61A which they have to then submit to the IT. If any account has indulged in a deposit of Rs. 10 lakh to (or above) Rs. 50 lakh, then such accounts will have to be reported straight. On 22nd July itself the press release stated that there are several accounts that carry out these transactions but do not have a PAN number. There were 90 lakh of such transactions that have been carried out in the past. Such accounts were reported by the IT department and they were listed under the “compliance” field in the e-filing reports. How can I check those records? First of all visit this website http://www.incometaxindiaefiling.gov.in/ . This is the official website for such assertions. Next step is to login with your credentials into this website. If you do not have an account on this website – just create one by clicking on “register” and following steps. Once you are done with creating an account, make sure you are logged in. Now you will see a “compliance” tab on the top. Here you have to click on “Accounts with Cash Transactions”. You will see that there is a list of the banks that have sent the notice about the high value transactions. They will be displayed with the date and the account number and response number. Similarly, if you don’t have any such records under your name, then nothing will be visible on this page. This means that you have not been notified under any such compliance registry. Now if you have these under you name, then you will see that there is an option beside your name under each of these called “submit/view”. After viewing, you can click on submit and verify if this transaction was considered under IT return or if it is partly considered under IT return, etc. There is no error if you make a mistake in this portal. If you have made any mistake, you may login again later and make the necessary changes. Will the IT department ask me anything? The IT department can ask you a few questions like – why tax returns were not filed in a particular year or if it was filed, then what was the source of income? To make things clear with the IT department, you will have to show them your tax return statements. You will have to show them your bank accounts to show them your source of payment and you will have to show them your credit card statements.